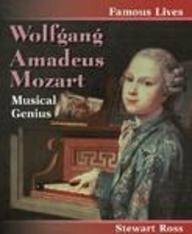 Wolfgang Amadeus Mozart - perhaps the greatest composer who has ever lived. 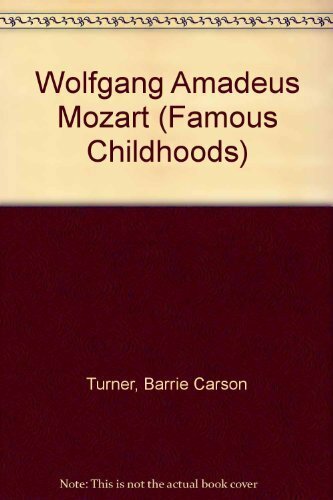 Children can relate to Mozart (affectionately nicknamed "Wolfie") because of his precocious nature and playful spirit. 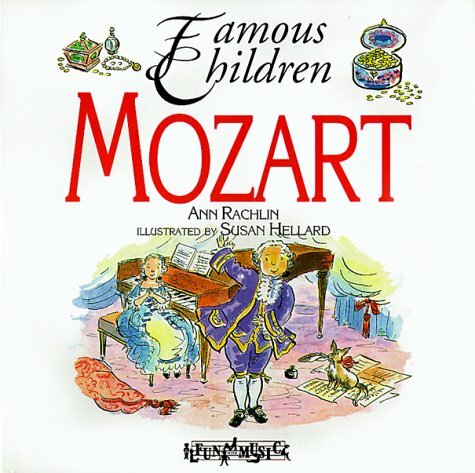 Children AND adults feel an immediate connection with Mozart because of his ordered, soothing, and quintessentially "Classical" music. 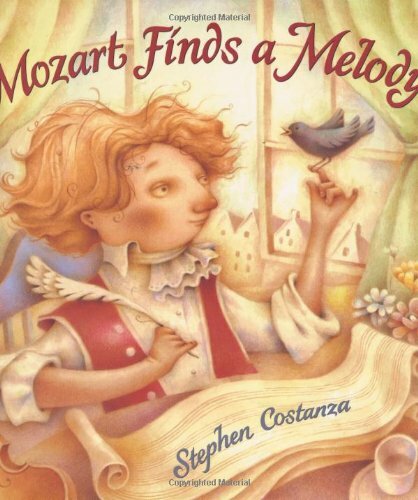 Whether your children know a lot about music or just a little, learning about Mozart and HIS music is a gift they will retain for their entire lives. When you teach children about a composer, keep it simple. Don't force it. Learning about a composer should be enjoyable and stress free. Many times you can sneak music in the back door - include it in your Morning Time, listen in the car, listen throughout the day. 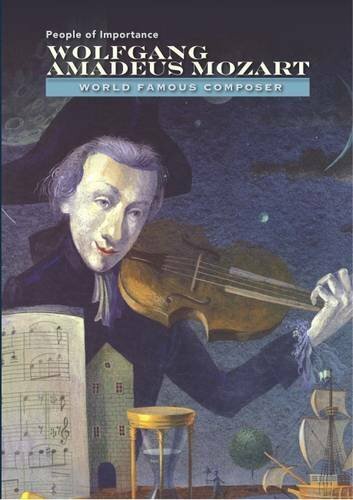 Add a read aloud about the composer you are studying. Provide yummy snacks while doing Super Quiet UnInterrupted Listening Time. Be creative! Music is just a part of our lives! Provide quality books about composers. Immerse children in the composer's music. Dig deeper to teach about the music itself. At SQUILT Music we believe in a lot of Super Quiet UnInterrupted Listening Time to train children how to LISTEN TO , ANALYZE, and APPRECIATE beautiful music. Listen to a piece of music one time being SUPER quiet - after that initial listening you can listen again and begin to discuss what you heard. You would be amazed at how effective just LISTENING can be. Our favorite biographies about composers are by Opal Wheeler. If a biography for a composer exists by Opal Wheeler, we always start there. 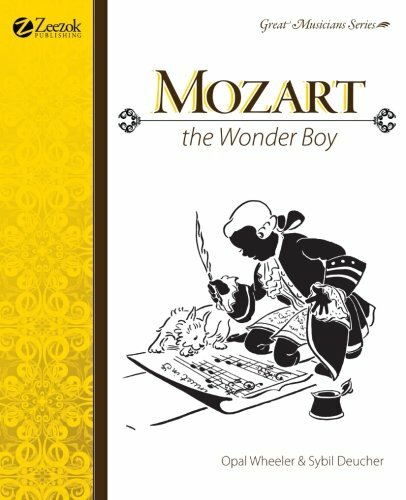 Mozart, the Wonder Boy is a beautiful book about Mozart as a child. It gives our children insight into his genius - and they can relate to his childhood shenanigans, too! 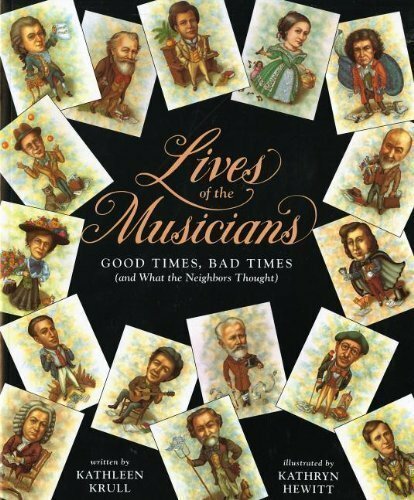 Thomas Tapper wrote very sweet biographies about composers, too. Most often you can find these on Project Gutenburg free of charge. The books are printable and a great keepsake for your studies. 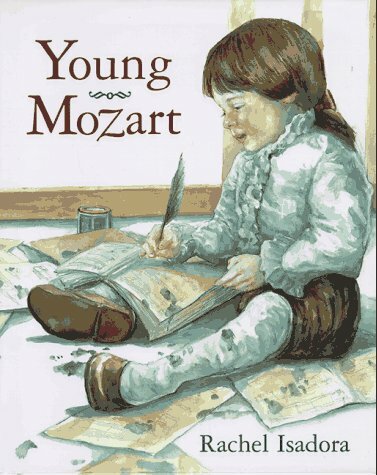 The Child's Own Book of Great Musicians: Mozart is perfect! Immerse your children in the music of Wolfgang Amadeus Mozart by providing one piece of his music each day for your children to enjoy. 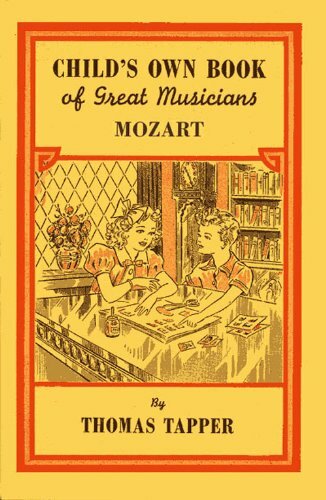 By the end of the month your children will EASILY be able to recognize a piece by Mozart and talk to you about what makes Mozart's music uniquely MOZART! This listening calendar is provided free to you this month - SQUILT LIVE! members receive a calendar like this each month to complement our music appreciation studies. Included are 31 pieces (with 2 by Leopold Mozart, Wolfgang's father) - and a few directions to make the most of the calendar. 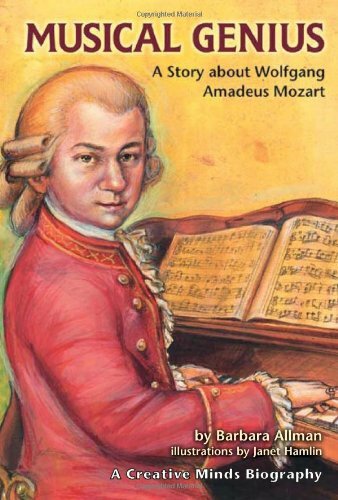 This calendar will provide your children with a rich exposure to Mozart's music. Our Mozart Composer Spotlight is then the perfect way to dig deeper into the life and music of Mozart. 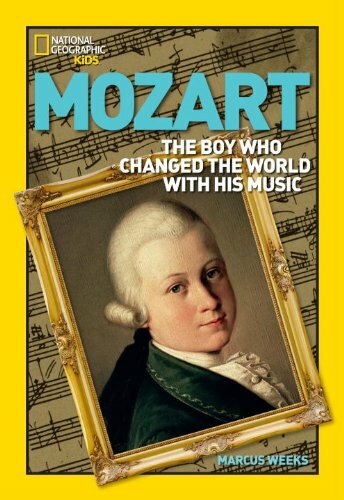 It will be the perfect addition to the month of Mozart should you choose to extend your child's learning. 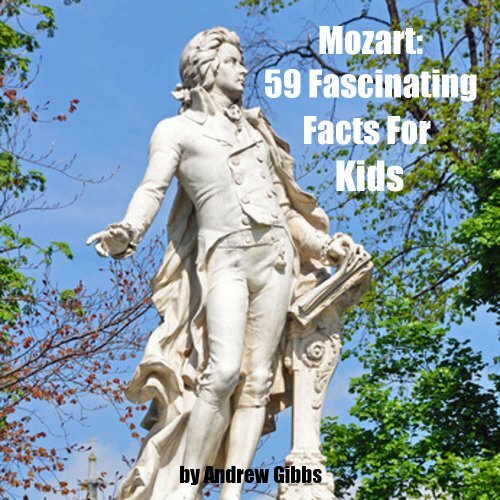 Included in the spotlight are teaching instructions for three of Mozart's most famous works, notebooking pages, listening links, and supplemental activities. We explore the music of Mozart in depth and teach your children how to critically listen for rhythm, tempo, dynamics, instrumentation, and mood. You can use the study exactly as directed, or you can pick and choose what you have time for and will enjoy. SQUILT studies are good for ALL ages, and especially for multiple ages learning together! In January, 2018 our SQUILT LIVE! lessons will focus on the works of Mozart. Basically, you receive two live lessons - which includes instruction from Mary, lesson packets, and supplemental activities. You also receive access to EVERY SINGLE lesson in our archives - and the recorded lessons that go with them. Let us do ALL THE WORK of teaching for you - simply login to the webinar and let your children enjoy themselves while learning. Learning about beautiful music should be enjoyable and memorable. 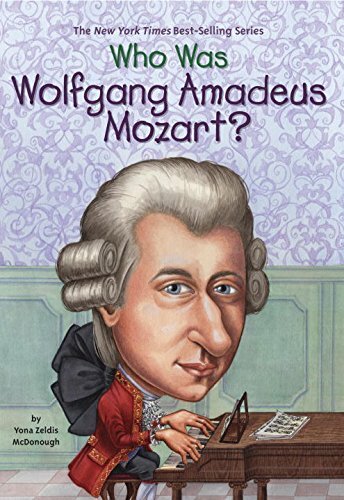 We hope this equips you to teach your children about Wolfgang Amadeus Mozart!